It is wise to specify that the revolver presented by Hallantique is a very rare Model 1890 (2000 specimens), in 44 Winchester CF, put on the market to compete with the Colt Frontier Six Shooter of Colt in the same caliber. 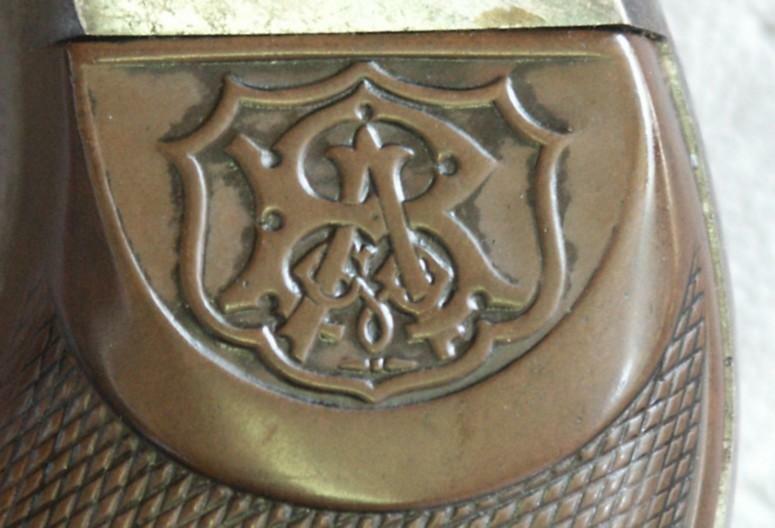 Such an amount of the Colt which Remington were intended for Texas Rangers, which was equipped with Winchester in 44/40. In order to avoid confusion in the ammunition (Colt 45 and Winchester 44/40), the state had asked the two producers to agree on a single caliber. The revolver being much easier to adapt than the rifle, it is Colt which thus left its Peacemakers in 44/40 WCF. They recognize other Peacemakers by marking with the acid on the barrel “Colt Frontier Six Shooter”. This name is not reproduced that on the weapons of this caliber. 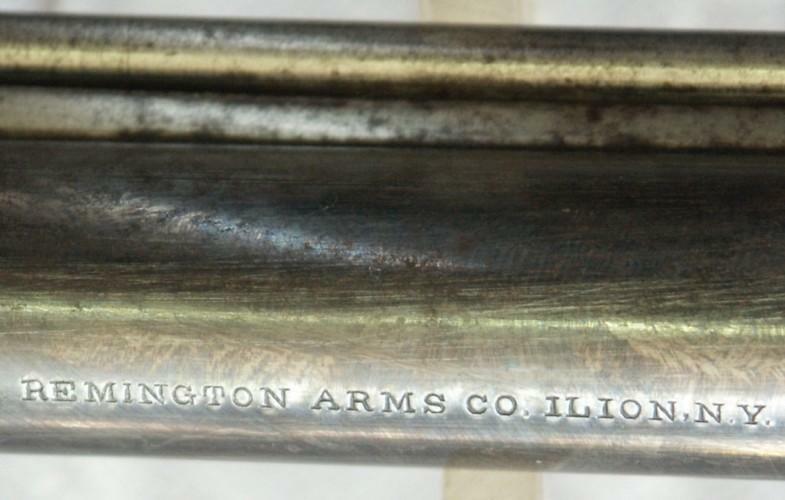 Remington had too much delay with its 1890 and thus did not have much success with this model. The crafty one often venture to file the veil of the 1875 to make it pass for one 1890 much expensive, but the advised expert knows that over the 1890, the stub of veil is thicker than over the 1875; moreover, the n°s of series hardly exceed 2000.